"Before the end of the year, longtime community mainstay Milford National Bank is expected to close, reopening as Rockland Trust. 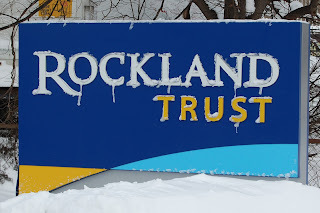 The two banks announced a merger earlier this year, with Rockland Trust acquiring the 169-year-old Milford institution this fall. 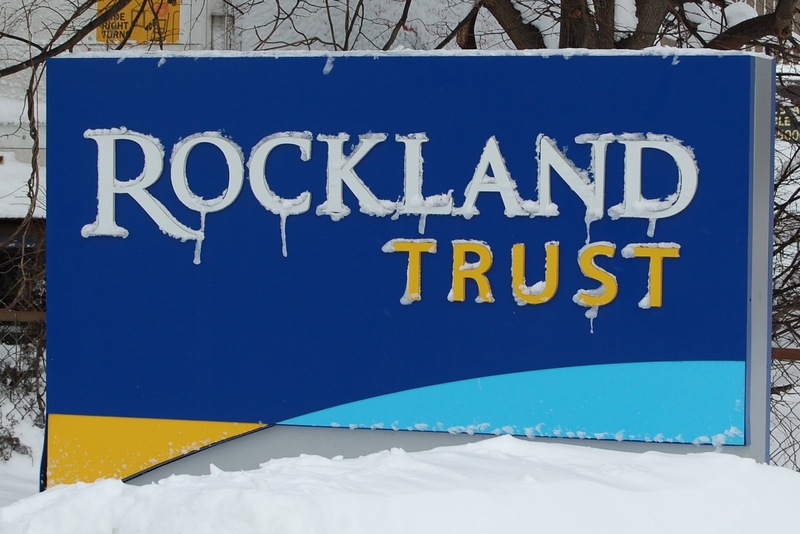 A final date awaits regulatory approval, but Rockland Trust Company Public Relations Marketing Manager Ellen Molle said she expects action in the fourth quarter of 2018. Milford National Bank, in a notice on its website, has told customers its branches will reopen as Rockland Trust branches on Nov. 19. “We are excited about this combination and the opportunity to provide you with outstanding banking products and services to help meet your financial goals,” the notice states."